Securing a government recruiting contract can provide a major boost to the finances of any recruiting firm, but landing a deal with a government agency or department is not the same as landing a deal with a corporate client. 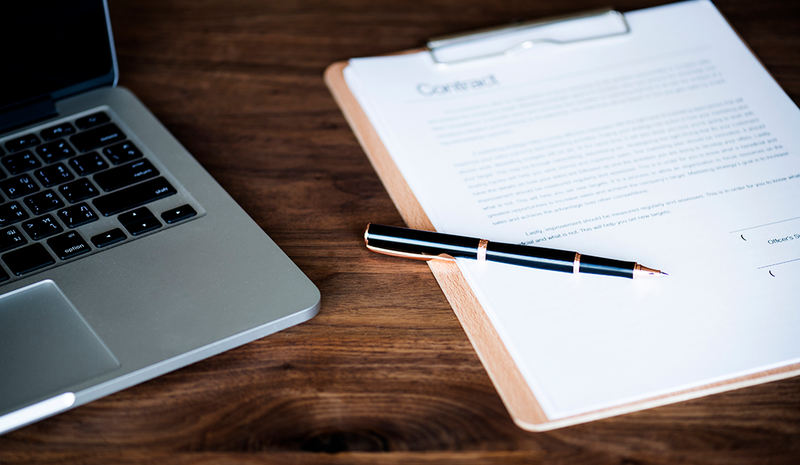 Government agencies use a formal procurement process to select suppliers and award contracts, so your recruiting firm must learn to write and submit a quality bid. Government departments often use terminology that differs slightly from the corporate world, and they have different pain points to boot. It is critical you demonstrate in your bid that you are familiar with government language and norms. Talking about a “chief executive officer” when you should be referring to a “department chief” is a sure way to lose the contract. When writing a bid for a government department, start by looking at the request-for-proposal documents. The department in question will have used crucial terminology in this document, which you can identify and incorporate into your bid. The weighting criteria of government tenders will vary from contract to contract. Bidding for a contract with a competitive price and a reasonable service offering is usually inadequate. Your service offering must be compelling, and you need to provide a comprehensive explanation of how your recruitment processes and methodologies operate and drive results. You need to convince the procurement panel you have the systems and processes in place to deliver the contract successfully. Detail your candidate management software and screening processes and how you will leverage these systems to service the government. Government departments are inherently process-driven. In order to secure a government contract, you need to detail not only your value for money but also your capability to deliver consistently on the contract requirements over the term of the contract. Demonstrating that your recruitment processes and methodologies align with the tender criteria is critical to convincing the department to award you the tender. Bidding on a government tender is a complex and time-consuming process. Across the various levels and agencies of the government, there are also endless opportunities for securing contracts. Rather than trying to bid for every contract, pick the right opportunities and submit quality bids. When you come across a request for tender, consider your prospects of success and the opportunity cost. For requests with which you have minimal experience, you will have to resist temptation and not spend time and effort on putting forward a proposal. On the other hand, when you have existing experience, a strong local connection (where applicable), and access to a pool of relevant talent, it’s a great idea to put in a bid. Some people simply don’t like to read a lot of content, preferring to learn and retain information visually. Others like to delve into the detail of the document and read every sentence. Either way, it’s important to write a well-structured proposal that meets the needs of both kinds of reader. Graphics and infographics are critical. Your document should be professional and presentable, and it should utilize graphics and infographics to detail your capabilities and key processes. It is often worth including samples of how you propose to present candidate information and screenshots of your internal software systems. Infographics are useful for detailing complex solutions to problems in a simple and effective manner. Your key win themes also need to be identified in your graphics for those readers who are a little too lazy to read the full document. You should have consistent messaging throughout your bid, and you can achieve this by identifying your win themes. Your win themes are the things that set you apart from the competition and demonstrate why you should be appointed. Your win themes may be related to your experience, expertise, key personnel, or some other strength of your firm. When identifying your win themes, look from the outside in. Ask yourself what would appeal to the government audience reading your bid. For example, are they looking for a firm with a focus on executive recruitment? Are they looking for innovative recruitment tools? Once you know what the government agency in question is looking for, you can identify the right win themes for your bid. After developing your win themes, you will need to integrate them consistently throughout the bid. Upon reading your proposal, readers should be able to recite easily three or four key points that make your proposition better than the competition. Jason Cooney is founder of The Tender Team. Jason Cooney is a bid- and tender-writing professional and founder of The Tender Team. He helps organizations in the USA, Australasia, and Europe win government and private contracts through compelling bids and contracts. He is also the founder of Tsaks Group, a multidisciplined professional services consultancy.